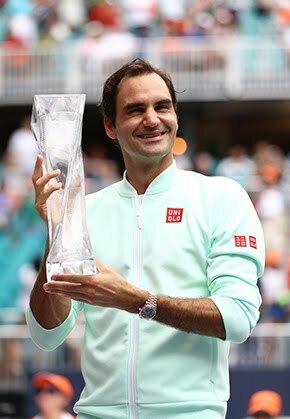 Roger Federer has been named the world’s most marketable sports star, edging out Tiger Woods, Phil Mickelson and LeBron James in the Top 20 list released by the London School of Marketing. The study calculated the brand value of the athletes, taking into account their current income from sponsorships as a percentage of their total earnings, and also factored in their social media presence. 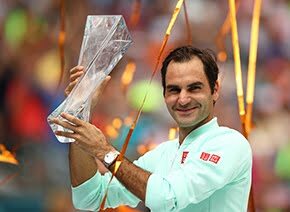 "Roger is genuine, honest, down to earth, and gives his time generously to his partners and foundation. 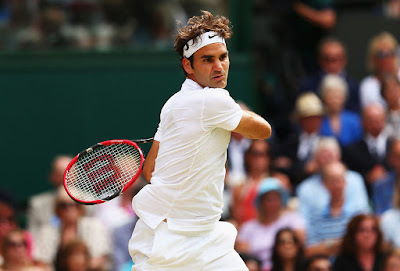 Companies look for role models and Roger is as good as it gets,” Tony Godsick, CEO TEAM8, told ATPWorldTour.com. Tennis players featured prominently in the list, with a total of seven athletes represented. In addition to Federer, four other ATP World Tour players made the cut: Novak Djokovic (No. 7), Rafael Nadal (No. 8), Andy Murray (No. 16) and Kei Nishikori (No. 17).